To create a Team First environment that upholds our tradition of innovation and excellence. 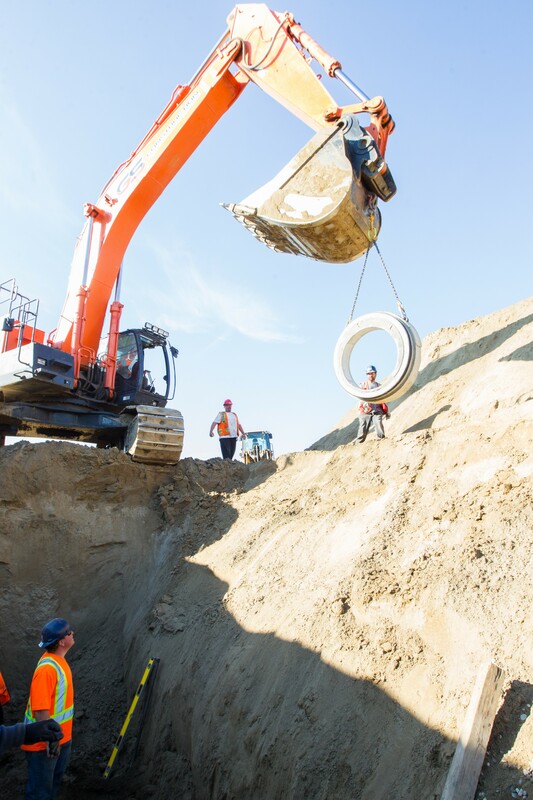 We will continue to be a trusted partner in completing quality underground infrastructure projects, with minimal impact to the public and the environment, while providing long-term value to our clients. Specializing in Water & Wastewater Infrastructure Construction, we offer a full suite of services for Municipal & Civil Construction including rehabilitation & maintenance, new construction, land development, general contracting, and construction management.